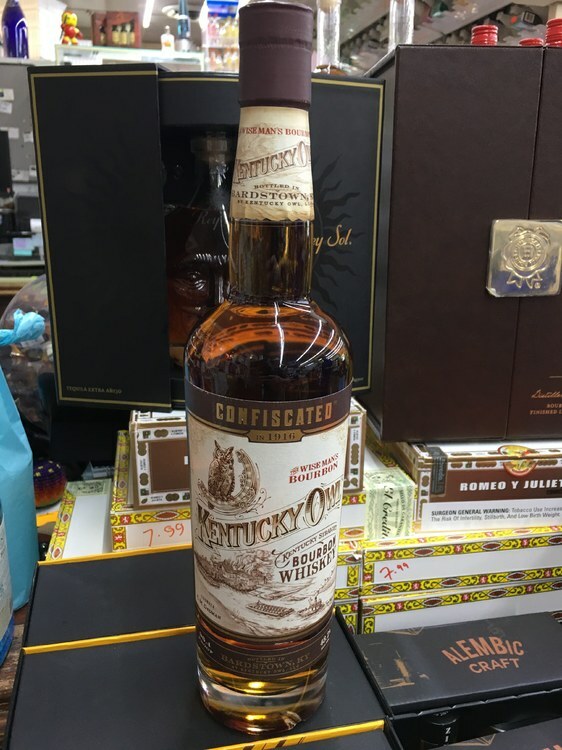 I know that it seems that a lot of those in this community seem to hate Kentucky Owl, but this bottle does seem interesting to me, although overpriced. I’ve really enjoyed the Batch 1 Rye, and their batch 7 and 8 bourbons. This one isn’t Barrel Proof, which is a little disappointing, but based off of their previous releases, I hope to get a bottle. I don’t see this getting any love around here. Yeah, seems like nothing from Kentucky Owl gets love here. Yeah for the most part. The first batch of rye has mostly positive feedback but otherwise no. Ultra hard pass. I liked the first batch of rye but from apart from that, I wish these guys would go away. But, it ain't liable to happen. Just wait for their carnival/circus to open at Bardstown; then we'll really see what this venture is all about. 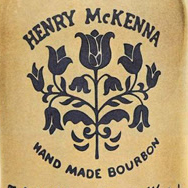 High priced heavily marketed but mostly meaningless backstory whiskey with no source, provenance and no age statement. First nationwide release sounds a lot like bottle whatever you can put your hands on and try to sell a “name” bourbon to the bourbon newbie crowd anxious for the latest hot thing. Definitely a try before you buy bottle for me. And even then it would have to pretty noteworthy to buy as my expectations are low. And a blind tasting as well to overcome my own bias! Because of the price, I definitely agree with the “try before you buy”. I personally don’t care that they don’t tell us their source, as even Willett hasn’t come out and said on their website where their various bourbons come from, that I’m aware of, yet the whiskey is phenomenal. I also don’t care one way or the other about their backstory, as it doesn’t have much to do with how good their product is today. As far as age statement, I’d like them to at least mention what ages the barrels are that batched together. And again, all of their products are overpriced. I purchased the batch 8 bourbon, and it was definitely too high, but I sure enjoyed it, along with several friends. I passed on the KO Rye Batch 1 when it first came out at MSRP. At the time I thought it was priced a little too high. After the positive reviews, and the market changing, I was ready to fire on batch #2 until I learned that it was jacked up by $50. Nope. The whole line is a pass for me as it is just too much of a money grab. Good luck to them, but I hope the stuff sits like Boss Hog and those crazy KC Anniversary bottles. A buddy did splurge on the Batch 8 Bourbon and was kind enough to send me a sample. It was a very good pour, but I am just not interested at that price. I bit on Rye Batch 1. I thought it was very good and slightly overpriced but not extravagantly so. I passed on Batch 2 as I didn't think it was as good as batch one and was OVER $50 markup to Batch 1 pricing here. The bourbons have all been way out of my price range. I've only tried one batch but don't remember which. I though it was good but nothing spectacular. I'm with most others here that I would pass on "Confiscated" at the current pricing structure. If they follow the law, the label can only list the ages of the components if they also list the percentage of the blend that each component represents. Nobody ever really does this. If they don’t do that, they are only allowed to list the age of the youngest whiskey in the blend on the label. One of my friends bought a bottle of Confiscated. I was on vacation until last night so I haven’t had a chance to taste his bottle yet. He cracked it open and tasted it and was not impressed, was mad that he had made the purchase. I’ll report back once I taste it for myself, but I certainly won’t buy this stuff. In Soviet time owl confiscates you comrade. Ha every time I read the title of this thread I think it’s about the government confiscating the current bottlings. Frankly the KC Anniversary bottles feel like a relative bargain compared to KO prices on NAS whiskey. These days Willett falls in the good but wildly overpriced category as well for me for their sourced WFE bottles aren't we up to $20+ per year at this point? a vodka company selling a bourbon - that should be all you really need to know. Not following that one… after all, there's an Italian red bitter aperitif company selling Wild Turkey and a Japanese beer company selling Four Roses. In both those cases they bought existing KY distilleries. 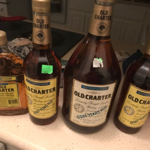 Kentucky Owl just mentioned in a post on their Facebook group that Confiscated is a blend of 6,9,10, and 12yr old distillates. Sounds like a $30-$40 bottle to me.